Your technology will not speak for itself. It needs people to speak for it. English: clear, understandable, uncomplicated, evident, transparent. Dutch: duidelijk, uitgesproken, overzichtelijk, helder, klaar. Chiaro is the only company dedicated to strategic storytelling and presentations for Bio-Pharma and Life Sciences. We are here to create stories that generate business. And with extensive expertise across industry and academia, we are uniquely placed to understand you, your message and the challenges you face. Our clients include business executives, entrepreneurs, and scientific leaders in the Bio-pharmaceutical industry, the Life Sciences sector and beyond. You want your idea to make an impact. We can help you. Find out more about the services we have to offer or get in touch. 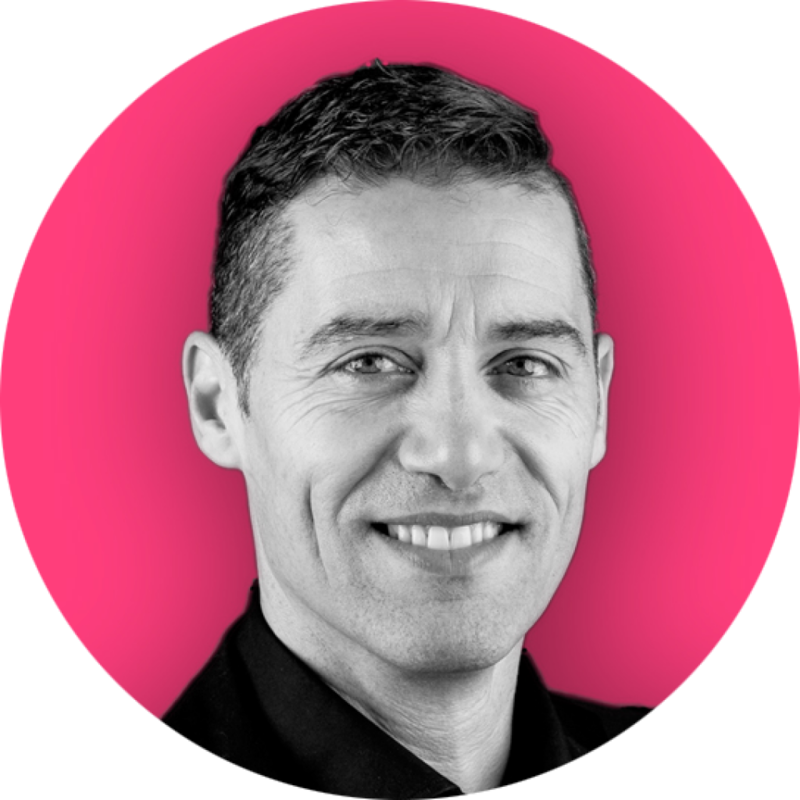 Giuseppe is founder and presentation designer at Chiaro, where he combines his passion for visual communication with his extensive expertise in the pharmaceutical business and scientific background. Giuseppe has over 15 years of experience in Pharma and Healthcare. Most recently in a global communications role at Johnson & Johnson, where he helped the world’s largest healthcare company present its vision, strategy and results at leading industry events and business-critical meetings. As a presentation designer, he has created pitches, high-end presentations, and keynote addresses for some of the most inspiring business leaders and innovative companies in the pharmaceutical and life sciences sector. As a former scientist with a Ph.D. in Molecular Genetics, Giuseppe is passionate about helping scientific leaders translate complex information into compelling stories that travel beyond the lab and make an impact in the world.